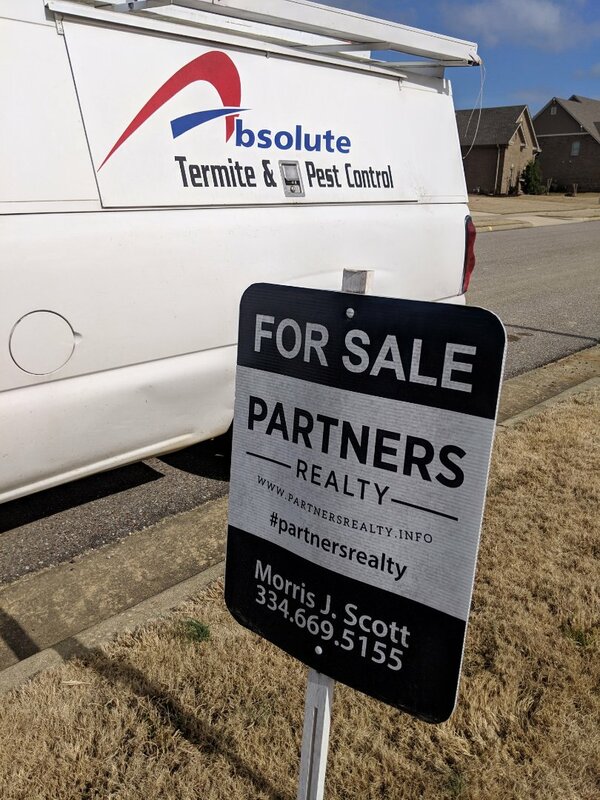 Absolute Termite & Pest Control is a locally owned and operated pest control company located in Montgomery, AL. We serve the entire River Region to include Montgomery, Prattville, Millbrook, Wetumpka, & Pike Road, AL. 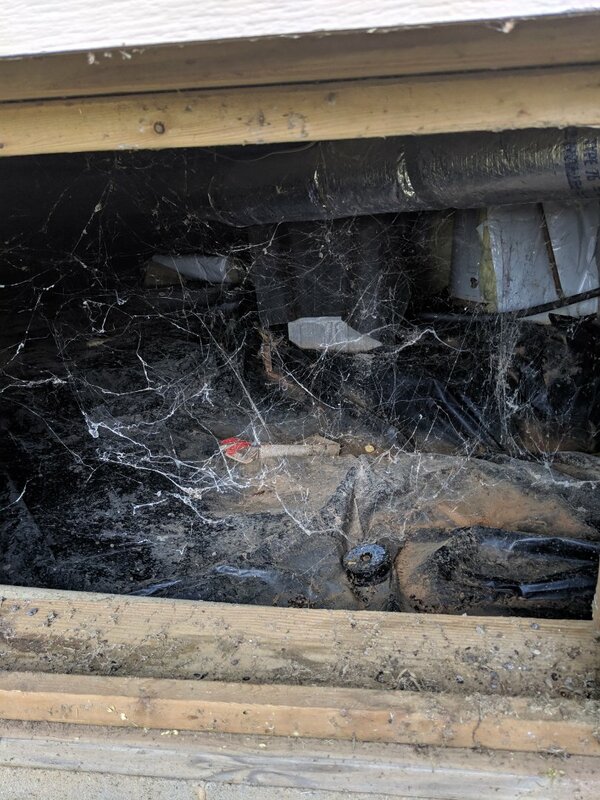 Absolute Termite & Pest Control services include termite inspections, flea and cockroach control, and bed bug eradication. 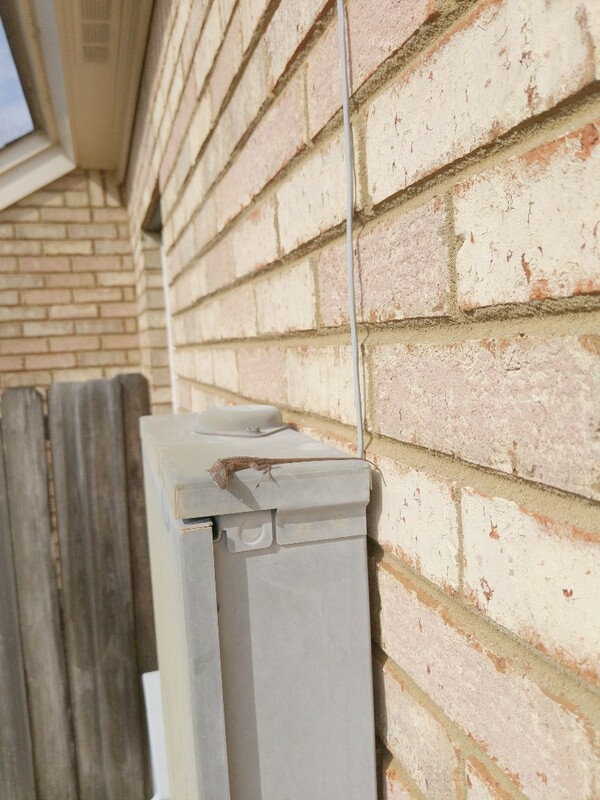 Give us a call if you are ready to give bugs a BOOT! We also know the importance of treating your home and business like it was own. 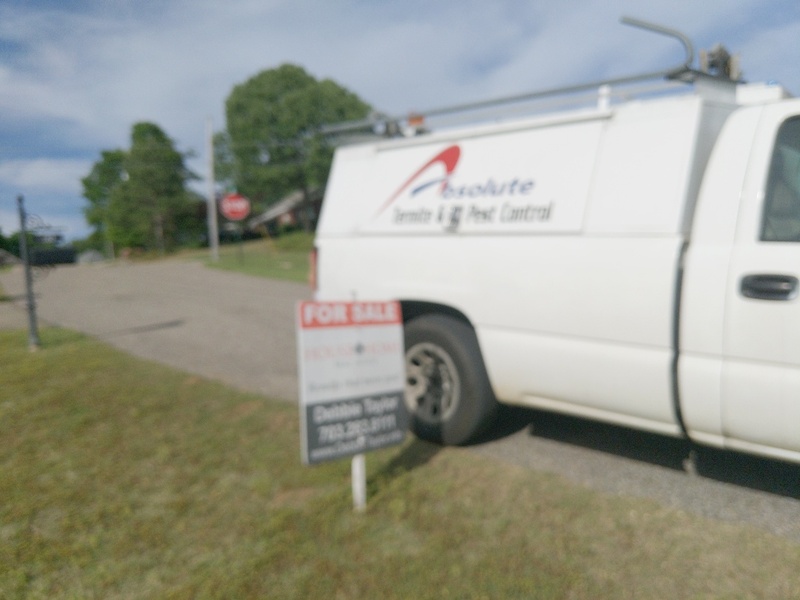 Absolute Termite & Pest Control understands the importance of taking care of customers and insuring their satisfaction. Let us show you our industry leading customer service. Bringing quality and value is our mission. This is how you can tell that no one has been under a house in a while.. 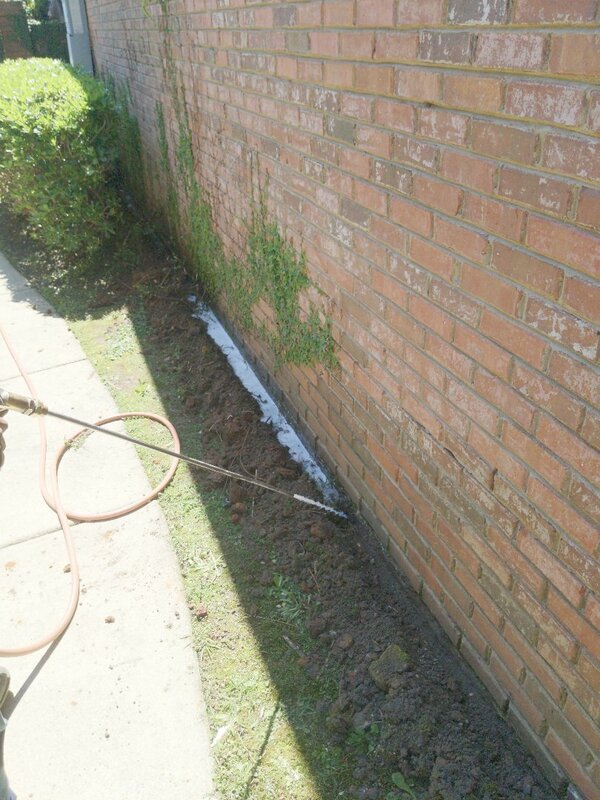 Yes we do termite inspections in Elmore county!